The story of how Searching for Minnesota's Native Wildflowers came to be written, starts, as the very best stories do, with a road trip. 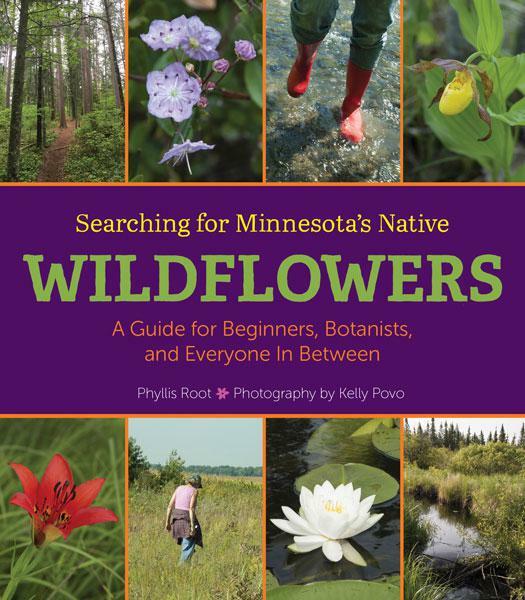 Searching for Minnesota's Wildflowers: A Guide for Beginners, Botanists and Everyone in Between is published by the University of Minnesota Press. 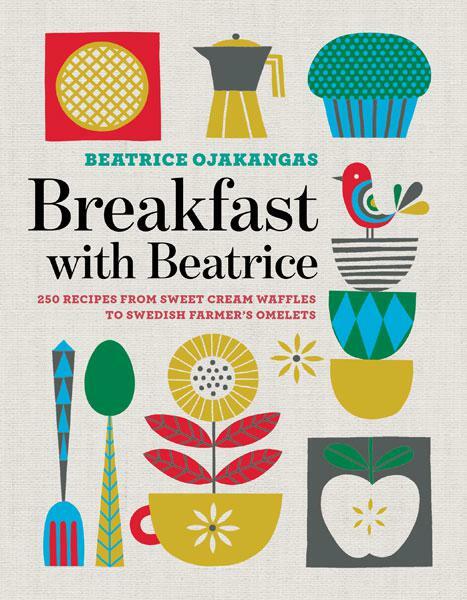 If you can't actually have breakfast with James Beard Cookbook Hall of Famer Beatrice Ojakangas, this is the next best thing. Lorin Robinson talks about this work of historical fiction, and the modern-day pitfalls of writing across cultural lines. 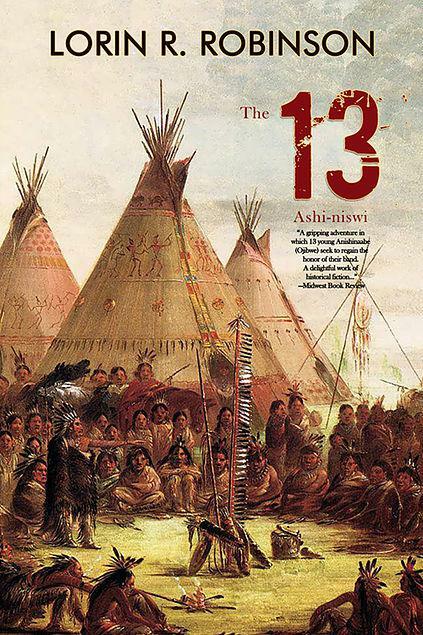 "The 13: Ashi-niswi" is published by Open Books. The historical record is written and maintained, in many cases, by people who wanted their story told - and told in a certain way. 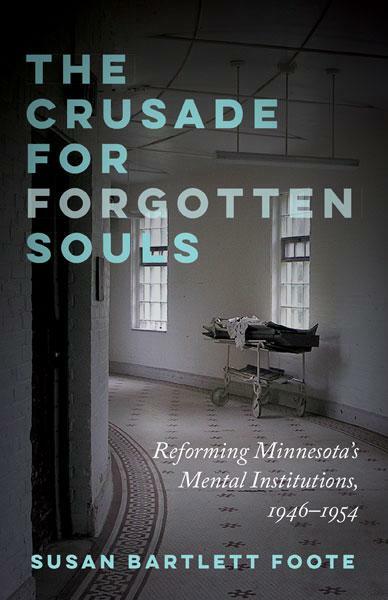 So when Susan Bartlett Foote came across the diary of Engla Schey, with accounts and photographs of the conditions in mid-20th century Minnesota mental institutions, she knew these were forgotten - but vitally important - stories about forgotten people. Bill Sullivan spent years as a roadie with The Replacements, traveling with the band at first in the "lemon jail," a late 70's Ford Econoline van named Bert. Their escapades are the stuff of legend, but even when things seemed dire, as Sullivan relates, "we were 22 years old and were having a lot of fun, really." 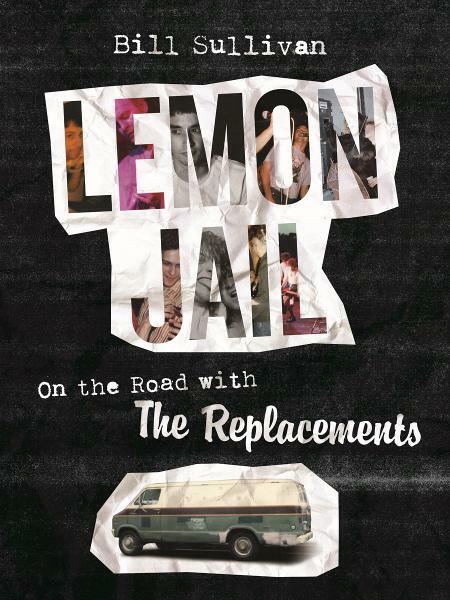 Sullivan's memoir Lemon Jail: On the Road with the Replacements was published in 2018 by the University of Minnesota Press.